A roundup of who covers what. 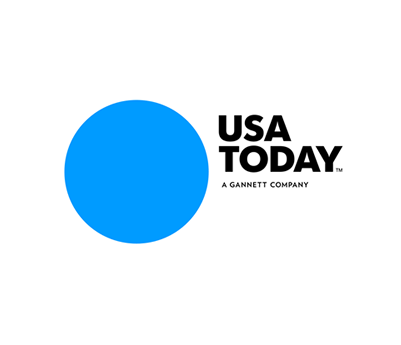 Some big tech media news via the often valuable Facebook group PR, Marketing and Media Czars: USA Today has changed some of the beat assignments for its San Francisco-based tech reporting team. Jessica Guyunn, who gave some great tips on pitching in Ed Zitron’s PR panel earlier this year, will continue to focus on Facebook, Google and Twitter-related news. She may be reached at jguynn@usatoday.com and followed on Twitter @jguynn. Mike Snider will specialize in Yahoo and Netflix. He’s msnider@usatoday.com and @mikesnider. Elizabeth Weise has the Amazon, Intel and general cybersecurity beats at eweise@usatoday.com and @eweise. Kaja Whitehouse (@kajawhitehouse, kwhitehouse@usatoday.com) has all things “sharing economy,” primarily Uber and Airbnb. Much of her earlier coverage concerned finance. Not all of these assignments are strictly new, but it’s still a very helpful guide for those seeking big-exposure coverage for tech clients. We would suggest that you pitch all of these reporters strategically instead of using the old mail merge, but you already knew that. Also: join the Facebook group if you’re not already a member.